W2MEDIA.ORG | Media Mornings independent Canadian news hour on Vancouver Co-op Radio 100.5 fm LIVESTREAM (during 7-8am PST). Podcast available at 8am. o6:o0 NEWS: SFU fails to protect women from sexual assault, Kim Jong-nam killing, and international news. 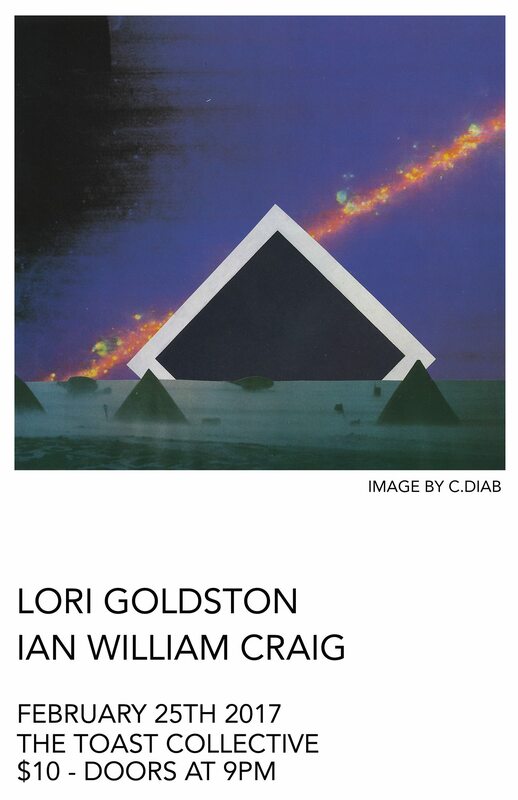 21:00 MUSIC: Lori Goldston plays the Toast Collective on Saturday night . Lori is based in Seattle, and is a classically trained cellist with quite the CV. Her past collaborations include Nirvana, David Byrne and Cat Power just to name a few. Lori also co-founded Black Cat Orchestra and joined the Seattle band Earth a few years back. 34:30 MUSIC: Mirepoix plays live, all ages, Saturday 7pm, Russian Hall, presented by Safe Amp Society. Details here.